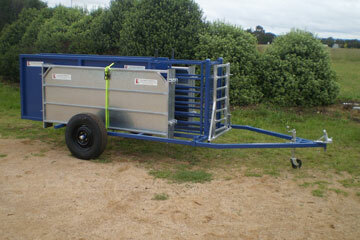 Included with the book is 1 x ratchet plate, 2 x ratchet arms, 1 x ratchet pawl, 1 x M20 high tensile bolt and nyloc nut, 1 x M16 high tensile bolt and nyloc nut, 1 x 20mm bush and 1 x extension spring. 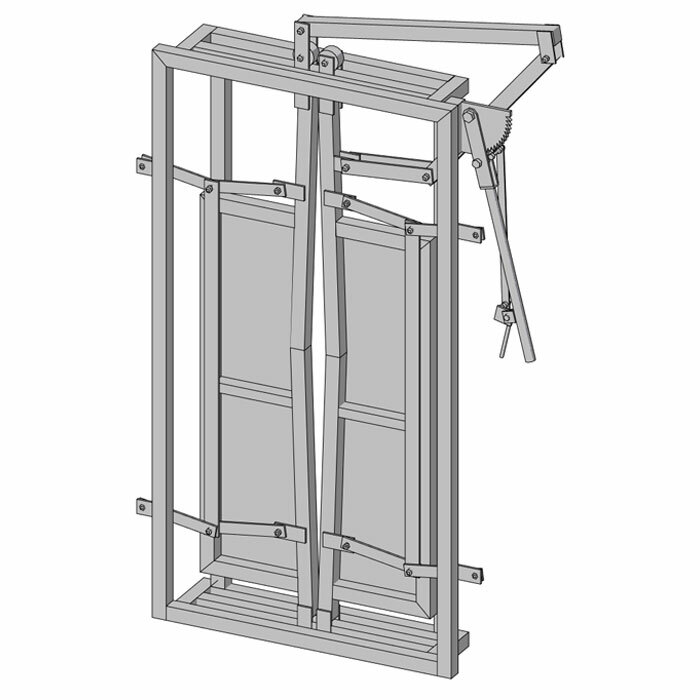 All plates have been precision laser or water jet cut. 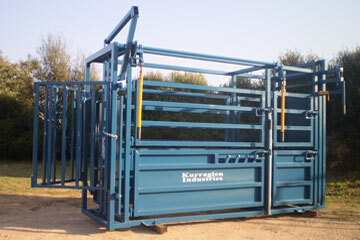 You can include everything that is shown in the book such as sheeted lower side gates (sheeted lower gates protect the animal and the operator from injury if the animal kicks), baulk gate, needle gate and the rump push-up ratchets and bar (anti-backing bar) or just make yourself a simple vet crush. 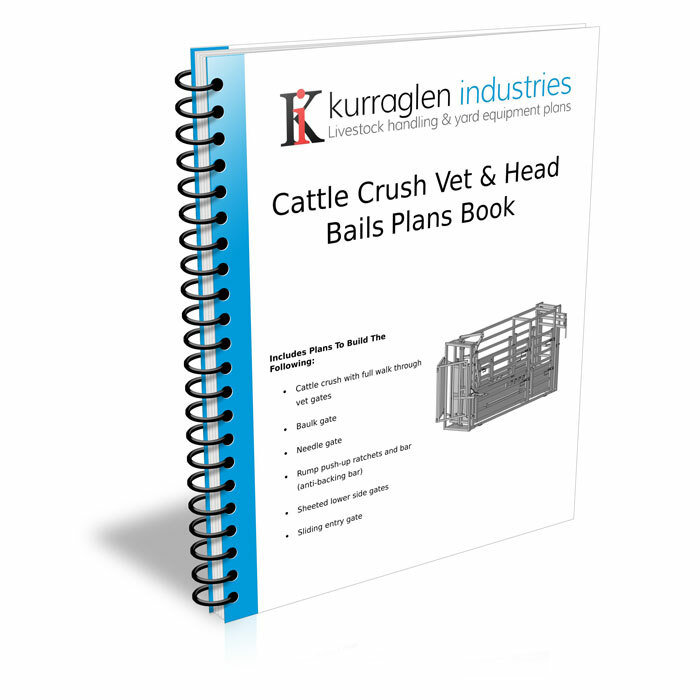 Plans to make just the head bail are included in the book if you only need a head bail. 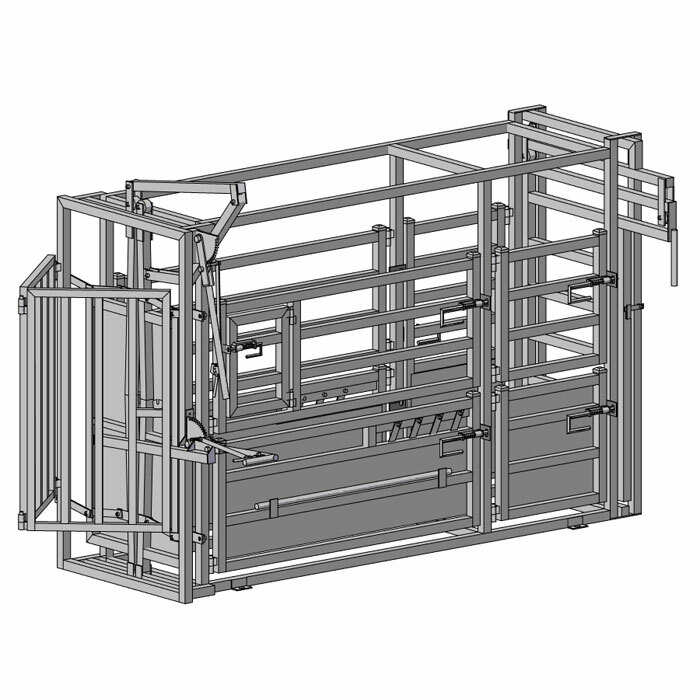 The entry frame of the head bail is the same width as the race gates and weigh crate in our Cattle Handling Equipment Plans Book, so it can be adapted to fit most of our other equipment plans. 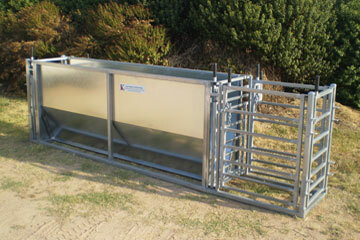 A materials and cutting list is also supplied for both the vet cattle crush and the head bails. 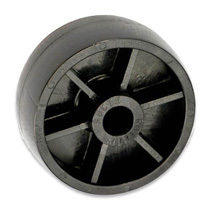 Caster wheels for the crush can be found here Cattle Sliding Gate or Cattle Crush Wheels. 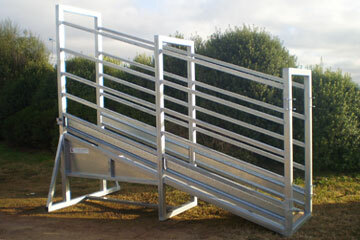 The crush head bails require 2 wheels and the sliding entry gate requires 3 wheels.